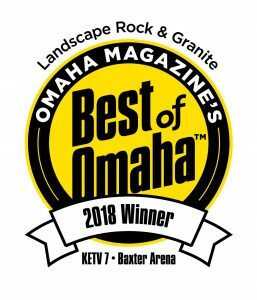 Above and Beyond Complete Grounds Maintenance offers a comprehensive selection of landscape maintenance, residential and commercial lawn care, sprinkler repair and installation, and landscaping services to Omaha and surrounding areas. Above and Beyond is committed to designing outdoor environments that complement your taste, vision, and lifestyle. Whether you prefer an outdoor living space fit for entertaining, or a quiet outdoor retreat, Above and Beyond will shape your landscape according to your needs. 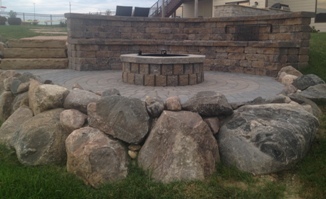 We integrate hardscaping, water features, and plant life to maximize the potential of your landscape. Not only do we provide landscaping services for new installations, we preserve the integrity of your existing lawn and landscape. Our landscape maintenance service includes every procedure necessary to tame and enrich your current landscape. 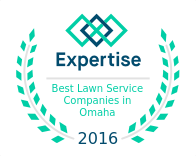 Above and Beyond Complete Grounds Maintenance performs both Residential and Commercial mowing, a 6 step fertilization process, aeration, sod installation, and sprinkler system installation and repair. 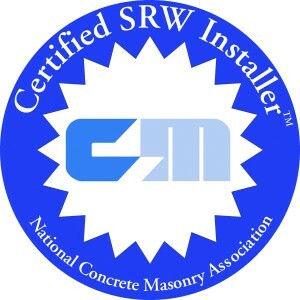 We have had many happy clients, including Creighton University Medical Center, The American Red Cross, Grace University, Ronald McDonald House and many more. 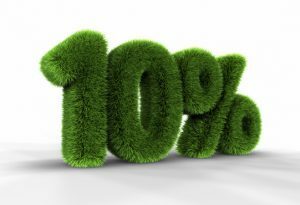 Enjoy a beautiful green lawn and lush gardens no matter how hot and dry the summer with a home sprinkler system custom designed and expertly installed by Above and Beyond. 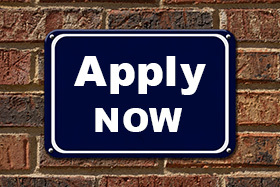 We have decades of combined experience and training on leading “smart” water-conservation systems. Above and Beyond provides new installations, and maintenance of existing residential and commercial sprinkler / irrigation systems. 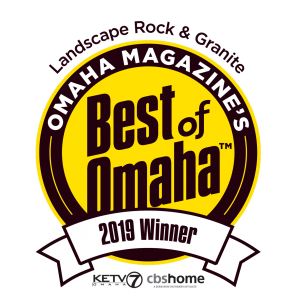 As an Omaha, Nebraska owner-operated business, we are dedicated to providing you with quality customer service. At Above and Beyond, the core belief has never changed: Earning customers – new, current and old is something we do every day. Service is our specialty – that is something we never forget. Look to Above and Beyond for service and installation of your residential and commercial sprinkler systems. You can find our business on all social media: Facebook, Twitter, Instagram, Pinterest and Houzz just to name a few. 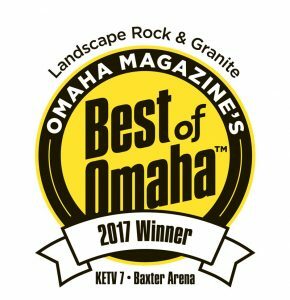 We are an accredited member of the Better Business Bureau and proud Best of Omaha Winner! 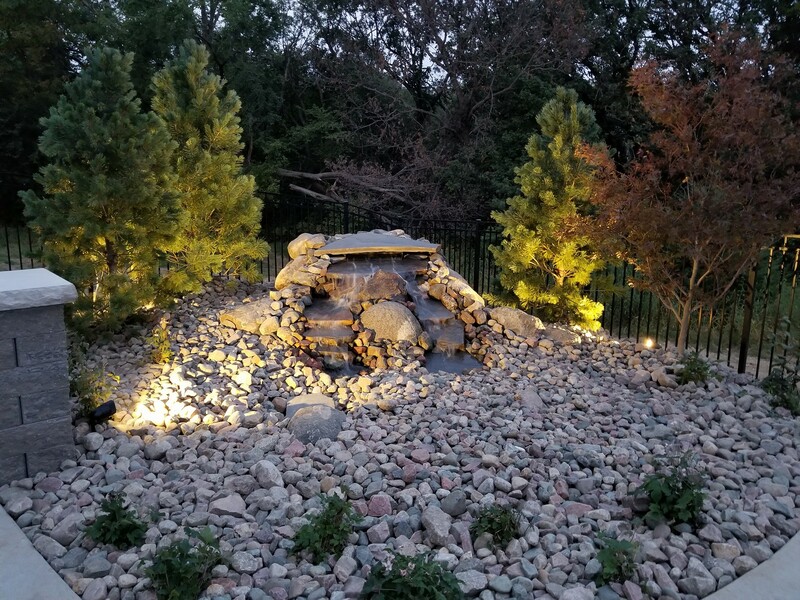 We provide Landscape Construction and Landscape Maintenance Services in Omaha, Elkhorn, Bennington, Gretna, Lincoln, La Vista, Bellevue, Papillion, Ralston and Council Bluffs.